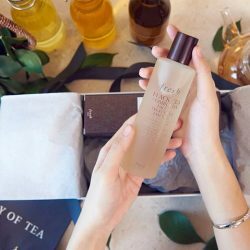 [Innisfree Singapore] Music for her soul, nourishment for her skin. Music for her soul, nourishment for her skin. Amanda’s (@manda.olivia) #TrueHealingMoment is one of relishing in peace, quiet and self-indulgence in company of the Orchid Enriched Cream. 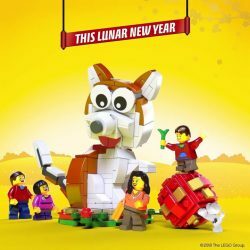 [Bricks World (LEGO Exclusive)] PAW-ssibly the cutest pups this Lunar New Year! PAW-ssibly the cutest pups this Lunar New Year! Fetch our free 40235 LEGO dog home with $88 spend. Or with any purchase of more than $100, you MUTT just stand to win a 30cm LEGO dog! 9 of them waiting for you each week from 22 Jan – 25 Feb. Send an SMS with your receipt no. to participate. 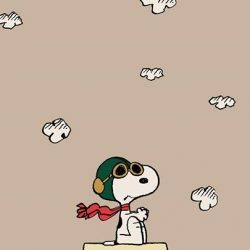 [Innisfree Singapore] Here’s to reaching great heights and chasing your dreams with Snoopy®! Here’s to reaching great heights and chasing your dreams with Snoopy®! 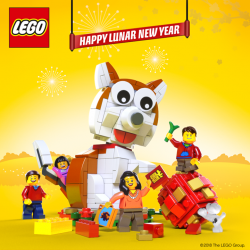 [Bricks World (LEGO Exclusive)] Give the Gift of Play this Lunar New Year! Give the Gift of Play this Lunar New Year! Stand a chance to WIN a 30cm LEGO® Dog when you spend $100 or more on any LEGO® product(s) in a single receipt! Promotion valid from 22 January – 25 February, while stocks last, at LEGO® Certified Stores (Bricks World): ION Orchard, Ngee Ann City, Plaza Singapura, Vivo City, Suntec City, JEM and Resorts World Sentosa. 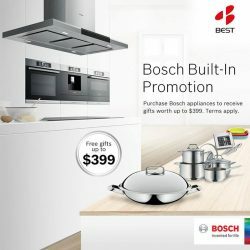 [Best Denki] Exclusively at Best Denki: Purchase selected Bosch Built in Appliances and receive gifts worth up to $399. 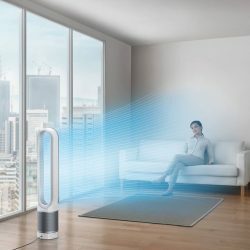 Exclusively at Best Denki: Purchase selected Bosch Built in Appliances and receive gifts worth up to $399. Hurry down to any Best Denki retail outlets to get these attractive deals from now to 28th Jan 2018! 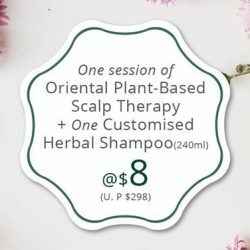 [Oriental Hair Solution] Start your weekend right with a session of Oriental Plant-Based Scalp Therapy for your hair! 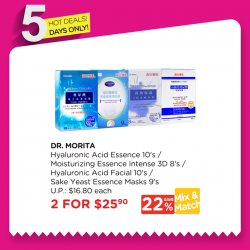 [Watsons Singapore] Spice up your week with these Hot Deals! Spice up your week with these Hot Deals! 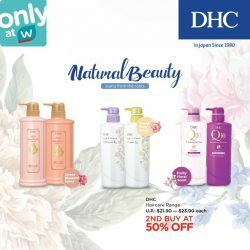 Valid for 5 days only, till 24 January 2018! Available in selected stores. 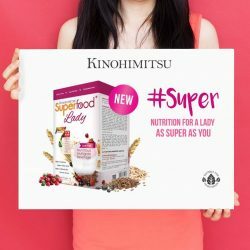 While Stocks Last! 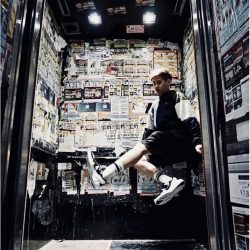 [GUESS Singapore] Are you a GUESS List Member? Are you a GUESS List Member? We’ve got a sweet treat for you! GUESS List Members receive a complimentary flash makeover by Urban Decay from 20th to 31st Jan’18. 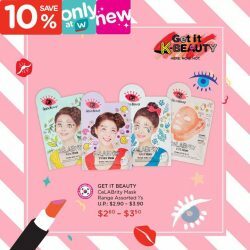 GUESS Members must flash received SMS to redeem makeover. 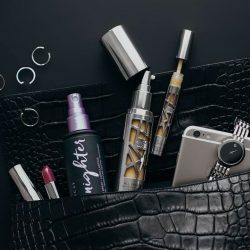 GUESS Members who complete the makeover will receive an exclusive deluxe Urban Decay 24/7 eye pencil with any purchase. 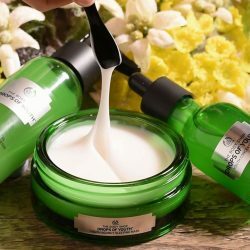 “…I wake up with my skin looking more radiant, plumper, softer, smoother and more hydrated. 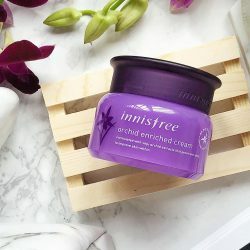 It is perfect for those with dry skin types, or if you’re always sleeping in an air-conditioned room, or if you’re living in a place with cold/dry/wintry climates.” Cheryl (@beautifulbuns_sg) on why she loves to treat her skin to the Orchid Enriched Cream as part of her pre-bedtime skincare routine. 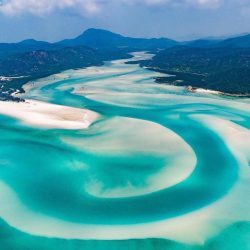 Click through to read more!